Remember it’s free, the same as the lifetime Ovi Maps app that you will get on the latest Nokia devices. 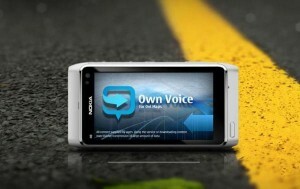 To give more freedom on your journey, you can customize your Own Voice too. Get more information here about the Own Voice. You can now download the package from the Ovi Store for free by visiting this link.